We tend to have apples leftover this time of year from our homemade applesauce tradition and so we find ourselves making other apple laden favorites like our Apple Crisp and our Mulligatawny Soup. 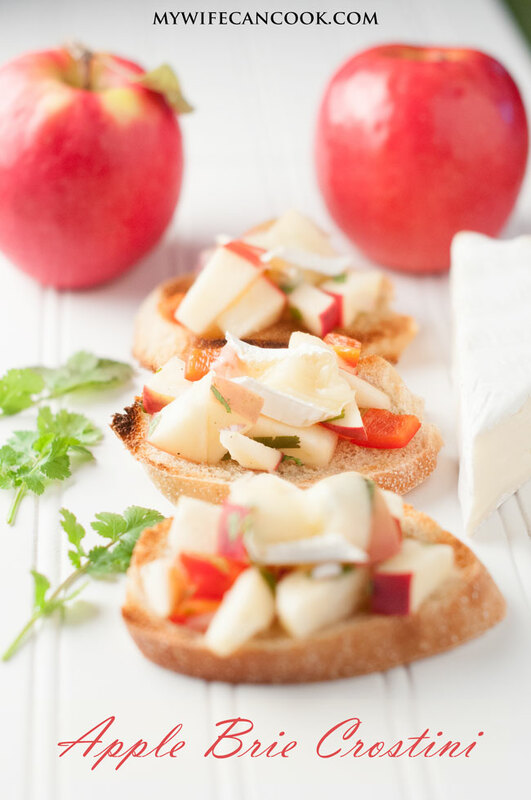 And today, we’ll show you another of our favorite uses for apple, our Apple Brie Crostini appetizer. You might not realize it, but apple and brie pair quite well together. We’ve had friends say of the apple and brie pairing, “I never would’ve though of this, but this is amazing!” And they’re right, it is amazing! But maybe we shouldn’t be so surprised by their star pairing, fruit and cheeses get paired together all the time! I think maybe it’s the brie that catches people off guard. Brie is a soft cheese named after the region of France from which it originated. 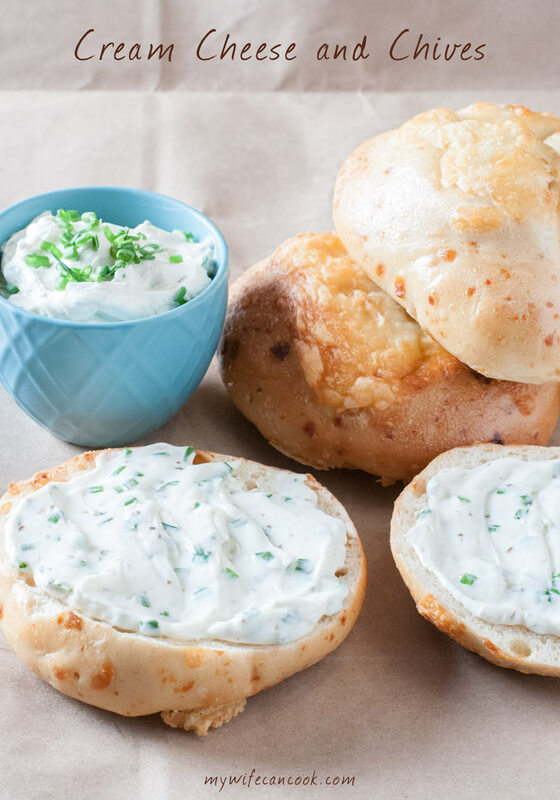 We’re certainly not the first folks to discover that brie and apple make for a great pairing. Over at the Pampered Chef they feature these Honey-Apple Brie Bites which look great. 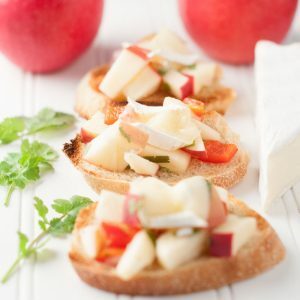 Or over at the Craving Chronicles they show off an Apple, Brie and Honey Bruschetta. 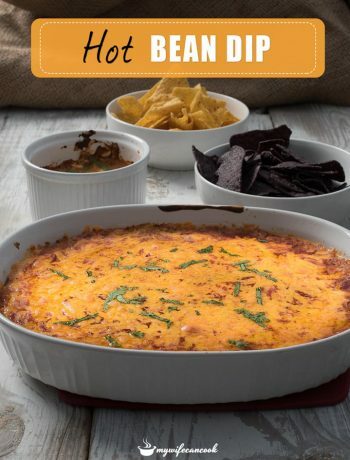 Hmmm…two recipes that add honey into the flavor profile…interesting. 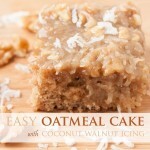 Something new we’ll have to try! 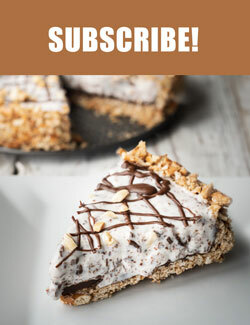 One thing we love about this recipe is how easy it is to make. You can mix up the apple and brie ahead of time and will keep for a few days in the refrigerator. 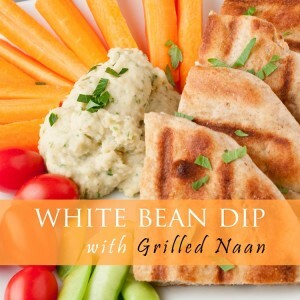 You can pull it out as you need it for amazing batches of Apple Brie Crositni appetizer. Tip: Wrap the brie in plastic wrap 30 minutes to an hour before you will be ready to use it and place it in the freezer. This will give it just enough time to harden up so that it’s easier to cut. When working with brie at room temperature it’s really sticky and the results can be…well…a mess! 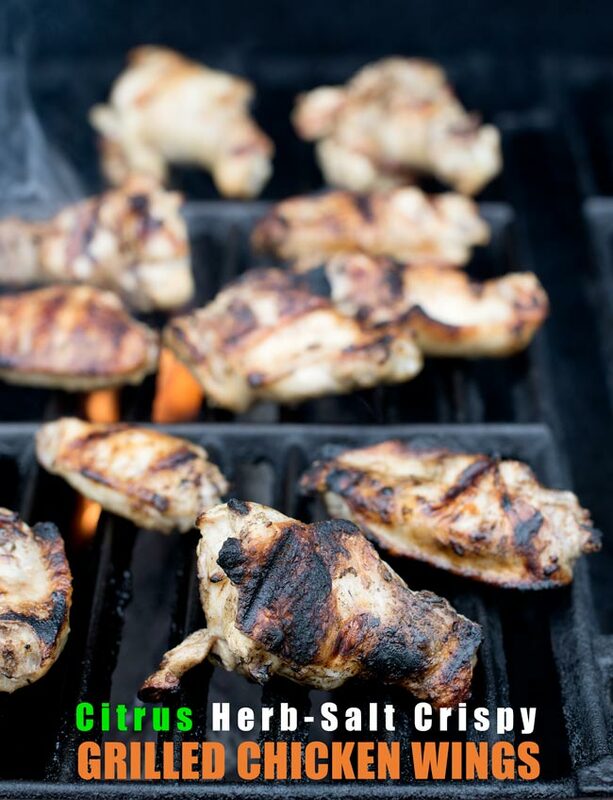 The plastic wrap is to help prevent freezer burn. If you’re brie crazy, more tips on working with brie. 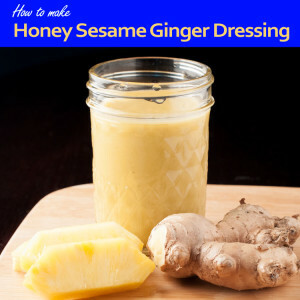 In a small glass measuring cup, whisk together vinegar, lime juice, honey, and salt and pepper. 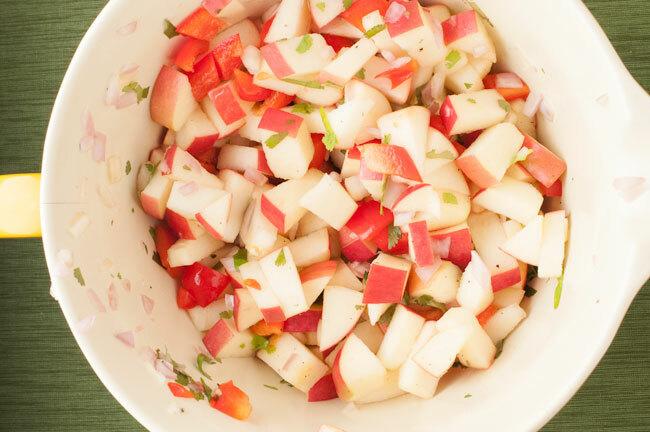 Mix apples, shallots, and red pepper in a bowl. Pour vinegar mixture over apple mixture and stir until apples are well coated. Toast bread slices under broiler. Flip and toast other side over bread. 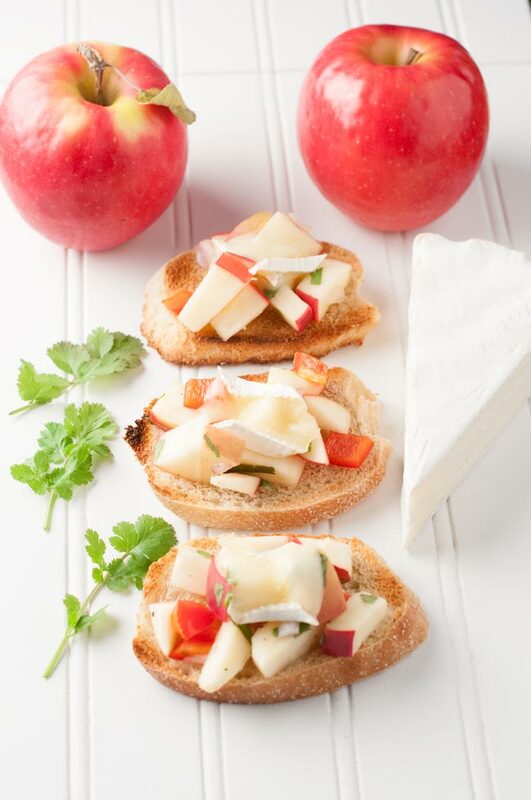 Top each slice of bread with apple salsa and a small slice of brie. you’re tips isn’t real clear. After you wrap in plastic wrap where do you put it? on the counter? refrigerator? freezer? “The plastic wrap is to help prevent freezer burn.” ??? are you freezing it? Thanks for asking, Fran. Yes, put the brie wrapped in plastic wrap in the freezer for 30-60 minutes before slicing.